Use our automated CMS/forum migration service to transfer all of your content data from the Existing to the New website. 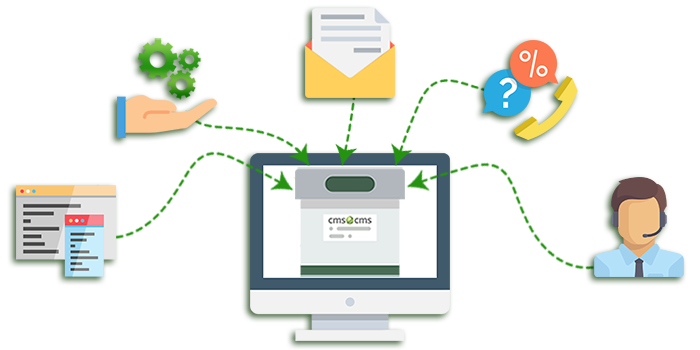 CMS2CMS helps you avoid monotonous ‘copy-paste’ method of content migration. There is no more hours of manual work to disturb you. We know - you do have a personal wish list for how and what data should be migrated. There is no more need for you to do it on your own. 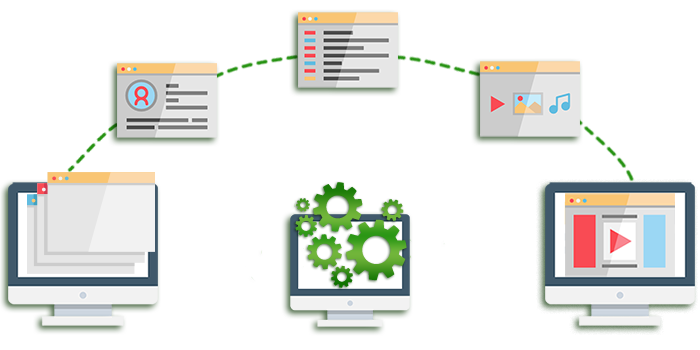 CMS2CMS offers ‘All-in-One’ support service packages with dedicated technical support and adapted migration maintenance throughout the entire switching process. Let us take a proper care of your website data transfer. 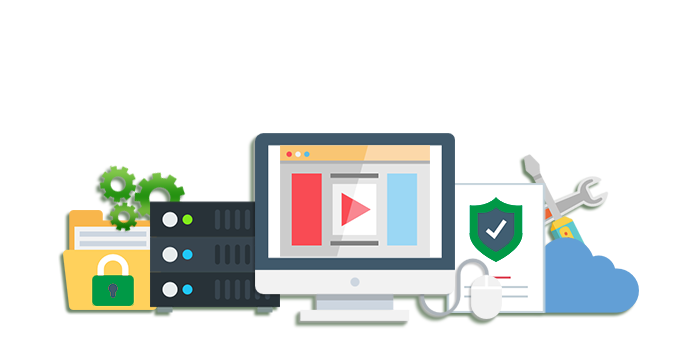 CMS2CMS service offers you an opportunity to insure your migration and get a possibility to resume the same migration process. You can get a chance to restart your website or forum migration up to 5 times in just a few mouse clicks. All you have to do is to choose one of the Migration Insurance Plans on migration Wizard. In this manner, you will save your time and money investments, and you will stay calm despite the unpredictable circumstances.